Aaaand we're back. Sorry for the extended break, everyone, I had a pretty lingering cold after TCAF and it's taken me a while to get back on track, but here we go. Filler will be shifted out of the archives shortly! 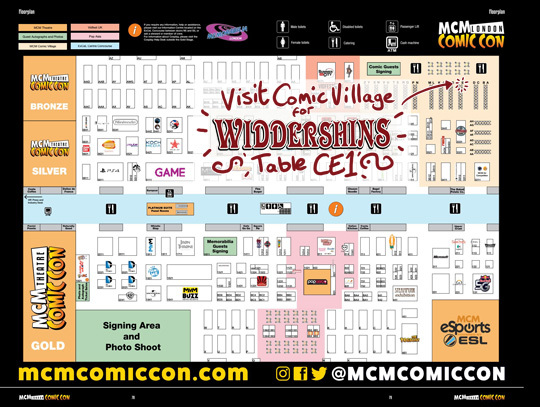 Speaking of which, I'm off to MCM London this weekend, where hopefully I won't pick up more fun new diseases :) Come find me at table CE1, I'll have all of the books there!